Our product range includes a wide range of ginning saws, tungsten carbide lead wire trimmer blades and high precision solid carbide balls. Made from the highest quality of steel. Specially developed for Gin Saws. Extremely long service life. Manufactured by experienced specialists. 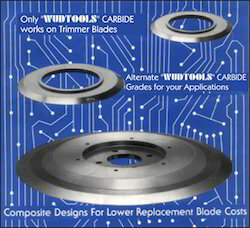 Only Wudtools provides Carbide Blades for every machine, every application. 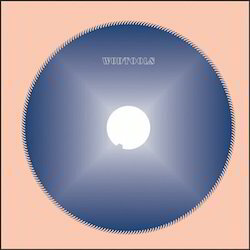 Wudtools controls all manufacturing operations from the pressing of tungsten carbide powders to the finish grinding of each blade. Our integrated capability means superior quality and trimmer blade productivity for the customer. Wudtools offers alternative knife designs consisting of both solid and composite constructions. When applicable the composite knife design has the advantages of greater strength and lower replacement blade cost. On all Wudtools designs, we maintain the critical blade tolerances necessary for accurate trimming and extended blade life. 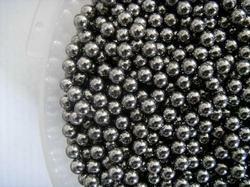 Wudtools is well known manufacture of High Precision Solid Carbide Balls. For Ballizing, Bearings, Ball Screws, Valves, Meters, Pumps, Styli Tips. Spray guns, Measuring Spline Gears. Made to size Balls with very high precision in Ceramics, Silicon Nitride (SI3NU), Stainless Steel, Chrome Steel, Phosphor Bronze. Looking for GINNING SAWS ?